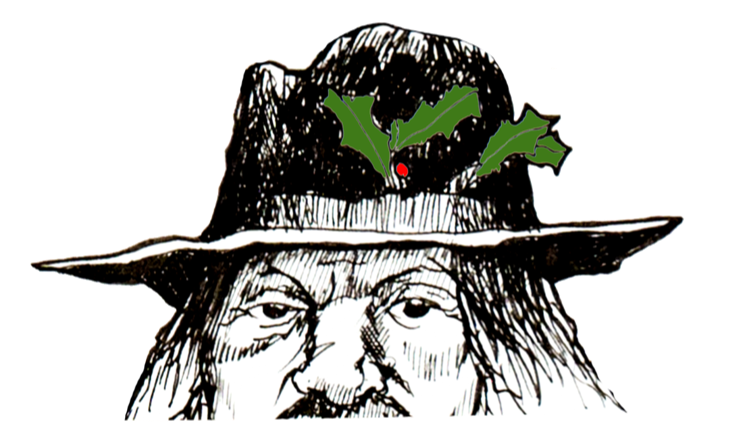 The battle will be commemorated in the town on Saturday 26 January 2019, Holly Holy Day, the day when the townspeople celebrated the end of the siege by wearing a sprig of holly in their hats. Events at the museum on the day begin at 10.00 am with a Civil War Tour followed by another at 12.00 pm (£4.00 per person, £3.00 Museum Members). A Pike and Musketry Demonstration led by members of The Sealed Knot takes place from 10.30 am to 11.30 am followed by seventeenth century music by local group Forlorne Hope until 12.30 pm. The seventeenth century siege and battle of Nantwich is remembered in an exhibition opening in the Your Space Gallery, Nantwich Museum on Tuesday 22 January 2019 to run until the Spring. Visitors can learn more about the Civil War, follow the course of the battle, view various armaments, elements of uniforms and other items of the time. An original copy of the letter describing the battle from the victors, Sir Thomas Fairfax and William Brereton to General Monroe can be seen at the museum’s permanent Civil War display. A model illustrating the battle will be on display in the Joseph Heler Room (upstairs), whilst a visit to the museum shop will provide an opportunity to purchase items relevant to the battle. The English Civil War Re-enacted booklet by Keith Lawrence is particularly relevant on Holly Holy Day explaining the uniforms and equipment of the Civil War soldiers which will be seen in the town. A later event is a talk at 2.00 pm on Friday 15 February 2019 The Human Costs of the Civil War by Professor Andrew Hopper of The University of Leicester. Tickets are available from the museum £4.00 per person (£3.00 Museum Members). Entry to the museum and exhibition is free. For further information contact: Nantwich Museum on enquiries@nantwichmuseum.org.uk or telephone 01270 627104. ← We need your views!